Most people have heard the words “puppy mill” and have an idea puppy mills are something bad but most do not truly understand what puppy mills are. A puppy mill might have as few as 15 dogs or they could be as large as over 500 dogs. A puppy mill is any dog breeding facility, large or small, where profit is given priority over the health and well-being of the dogs. Mills rarely provide any vet care, leaving parent dogs living with illness and painful chronic conditions for years. 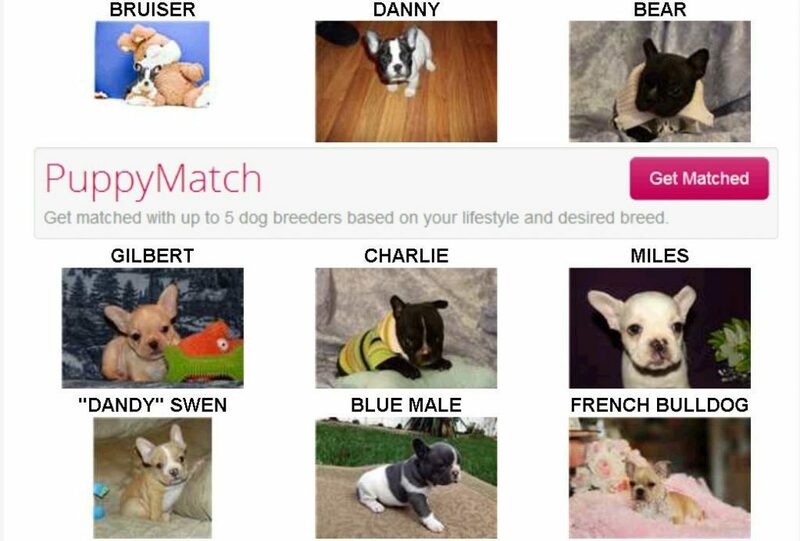 Let’s face it, close to a million puppies are sold online annually to unsuspecting buyers. 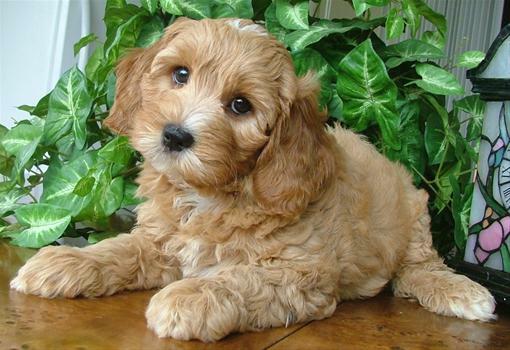 The internet makes it easy to view cute puppies and there are literally hundreds of websites that list puppies for sale. 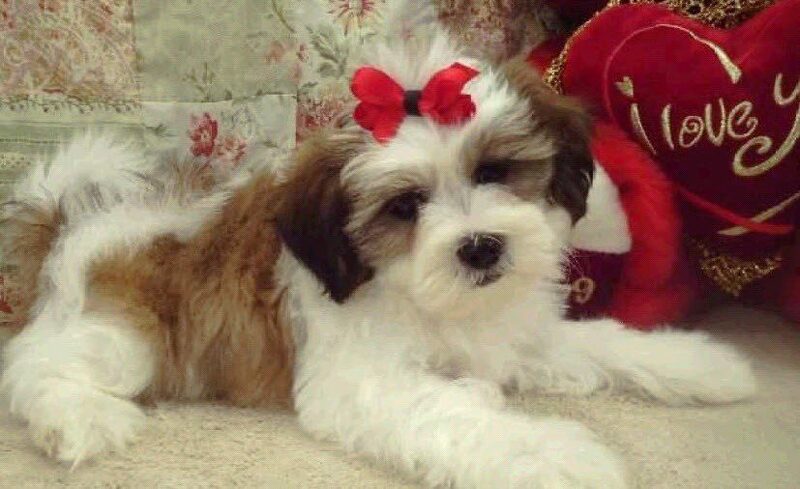 Consumers get caught up in the photos of the adorable puppies and the deceptive scene many millers create for their photos and think the “breeder” is responsible. It’s hard to make the connection that what is shown in the photos, may not be the truth. The Make the Connection campaign will do just that… make the connection between the puppy for sale and the parent dogs caught in the cruel web of endless puppy mill breeding. The images will have the “Make the Connection” logo on them in hopes people will start to understand what puppy mills are and that every puppy has a mother and father. We have been involved in many puppy mill rescues and have witnessed the lasting health and behavior issues that haunt puppy mill parent dogs. 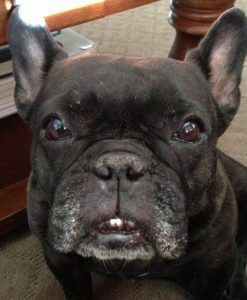 Our mascot Ruby the French Bulldog is one of those dogs. She spent 5 years in an Amish mill in Ohio. When she came to rescue she had a number of health issues and was not socialized. Luckily, she is now a healthy and spunky 11 year old. But if she could talk, her stories would be full of inhumane treatment. We hope this campaign will make the point that adding a new family member to a home is a big decision. It’s important to know where your puppy was born, how it spent the first 9 weeks of it’s life and to meet the mother dog in person. Buying a puppy that is sick or has behavioral issues because it was taken away from it’s mother too soon can be heartbreaking and costly. But more importantly, by not following a few simple steps, you may be supporting animal cruelty. Buying a puppy from a puppy mill keeps the mother and father dogs imprisoned in these facilities. And that is what we want to educate people to know and understand. Have you made the connection? Want to help promote Make the Connection? Share our images on social media and explain to friends, family and coworkers why it is important to “Make the Connection”. Please consider making a tax deductible donation so we can continue to educate.